This is Josh. His portrait has been used hundreds of times today, and countless times over the last four years, to express an emotion in an online chat. It has a name: others like it are called PJSalt, BionicBunion, SwiftRage and DansGame. But this is Kappa. And Kappa rules the online fighting game scene. Josh used to work at JustinTV, a video streaming company, started as a way of broadcasting any live content the user wanted to be seen on the internet, free of charge. Computer games players saw this as a convenient way of broadcasting their competitive play, and it has now become the main streaming channel for the fighting game community. Part of the streaming service is the ability for the viewers and broadcasters to engage in live text chat, which acts as a form of commentary about or around what is being shown on the stream. Early in JustinTV’s life, the company introduced a range of emoticons, images, mostly of faces, which form a shorthand for expressing an emotion. Alongside the more conventional ‘smileys’ that are found in SMS messaging, they included a list of staff pictures as hidden content, ‘Easter-eggs’, only accessible if you knew the correct code phrase. Early adopters of these emoticons saw a similarity between Josh’s enigmatic smile and the internet meme Trollface. A sarcastic smirk, like he’s trying not to laugh at something. Maybe you. So people started writing ‘Kappa‘ whenever they said something they didn’t mean, to mark it out as a sarcastic comment, mocking the players that they were watching on stream – ‘Great combos Kappa’, or the ineptness of the stream broadcasters – ‘Call Spooky Kappa’, or the ‘stupidity’ of their fellow stream-chatters – ‘I’m sure you’re better than Tokido Kappa’. The people watching these streams, rather than featuring in them, came to be called ‘stream-monsters’, partly because of the vitriol that was unleashed in the stream chat. And Kappa became their badge. It showed that you were in on the joke. It showed that you were a regular watcher of these streams, that you had the shibboleth, the key to understanding your role in proceedings, as the braying crowd. There are many other things broadcast on JustinTV. It was originally just what the name is: a single channel live broadcasting Justin Kan’s life, a real-life self-imposed Truman Show, the ultimate reality TV. In 2007 Kan started wearing a webcam attached to a cap and streamed online via a laptop-backpack system. But it was only the competitive gaming community, originally with Street Fighter IV and then with Marvel Vs Capcom 3 and others, that really wore Kappa as a badge of belonging. Maybe it’s because of the sense of superiority felt when beating your opponent, displaying a better knowledge of the quirks of the game engine. 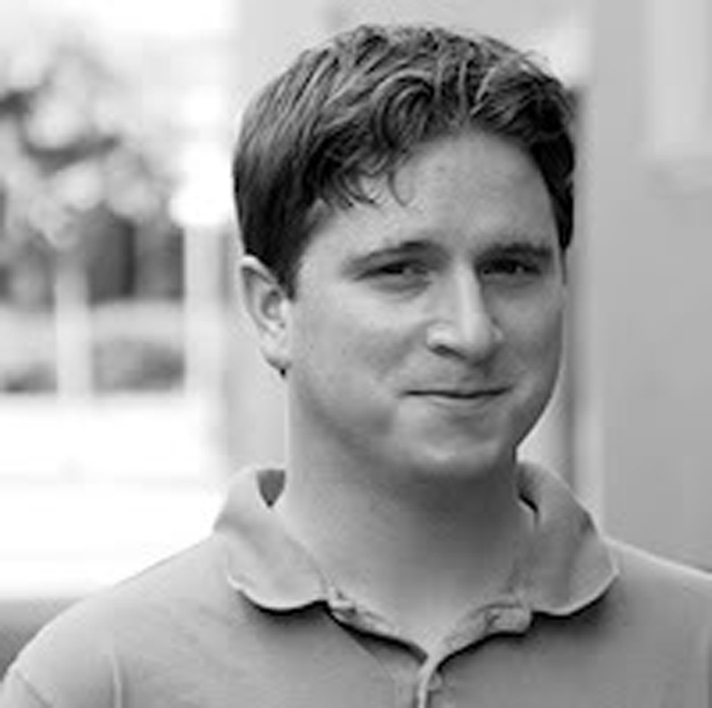 So someone found the original image that the Kappa emoticon was based on, the staff picture of Josh – hi-res Kappa! And people started incorporating the image into their online forum avatars (small pictures that show up next to text you write), and forum signatures (larger and wider images placed at the foot of every forum text entry). Internet forums are one place that gamers go to discuss, share ideas, argue and promote events when they are not playing games or watching streams, a relic from the time before Facebook’s ubiquity and live streaming. But they are still used, still a place to become visible in the gaming community. And using Kappa as your image meant you weren’t a Noob (a new player). 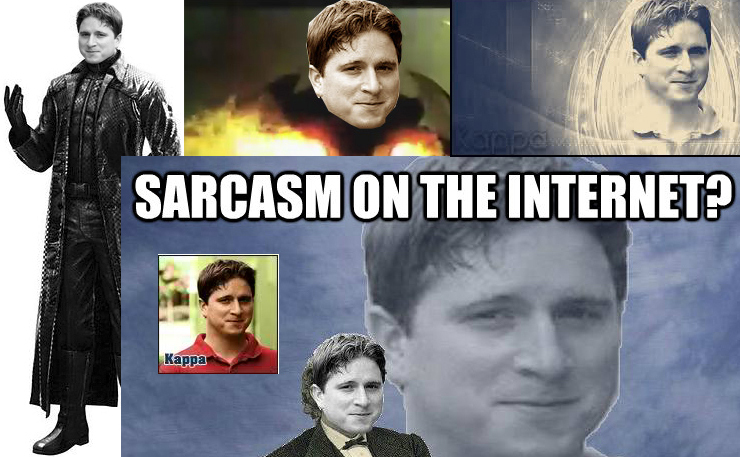 So hundreds of images now exist incorporating the Kappa face, Josh’s face. Josh has become a meme. As Susan Blackmore, a prominent memeticist, argues : “the effective transmission of memes depends critically on human preferences, attention, emotions and desire. Affinity spaces [such as the gaming community] play an important role in the fecundity of a successful meme, especially when the meme is distributed online.” The very nature of memes is that as they are passed from person to person, they keep changing and evolving along the way. Josh’s face itself reminds me of the Mona Lisa: the soft shadows, face tilted to one side, an unreadable smile. Is he laughing with you, or at you? And it functions in much the same way when used. ‘I’m being sarcastic, do you get the joke?’ I am superior, but I’m one of us. The image is vague enough to be read in many ways, to be related to by many people, but specific enough to be instantly recognisable. Like a brand created by accident. It is no longer an image, it is a signifier, a marker of belonging, of the joke being on you for even caring. David Blandy (*1976) is a British artist, educated at the Slade School of Fine Art and the Chelsea College of Art and Design in London. Blandy’s work deals with his problematic relationship with popular culture, hereby asking the difficult question of just how much the self is formed by the mass-media of records, films and television, and whether he has an identity outside that. Posted on May 21, 2013 February 22, 2015 by vsmallfires	This entry was tagged David Blandy, Josh, Kappa, meme. Bookmark the permalink.